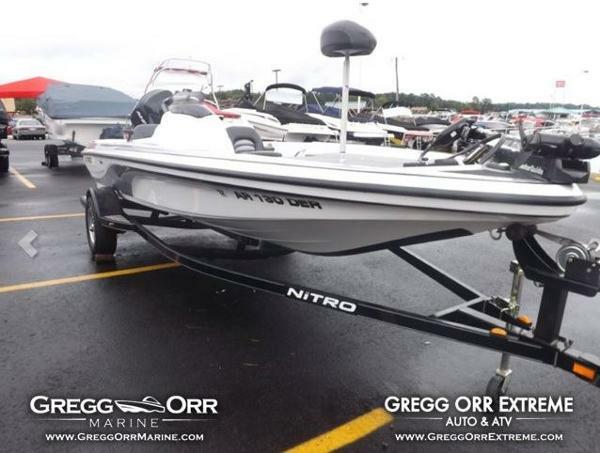 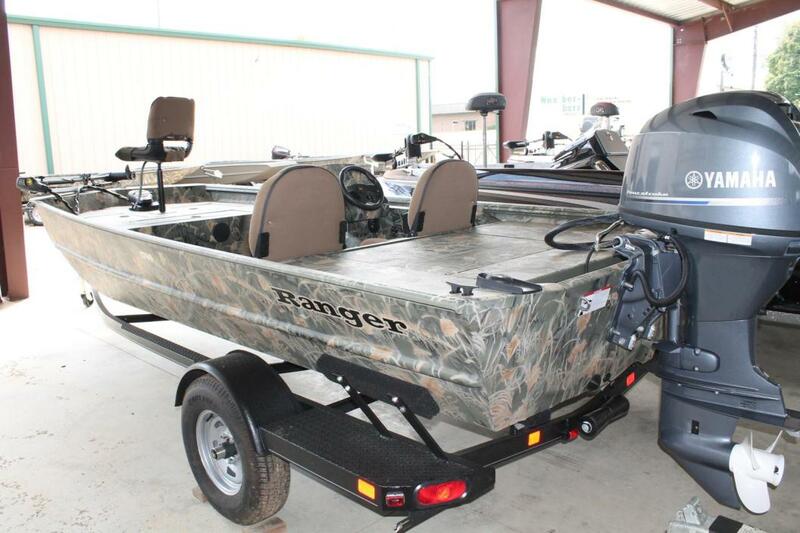 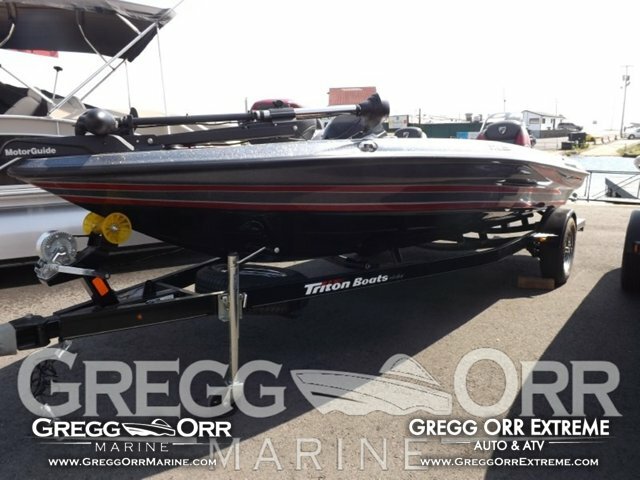 2016 Ranger MPV1760, New Arrival...2016 Ranger MPV 1760, includes Yamaha 70HP 4-Stroke engine, Max 4 camo, auto bilge, recirculating livewell, aluminum prop, 6 x 3 bank onboard charger, Minnkota 70# Edge trolling motor 24v, 3 batteries w/ holders, 12v power outlet, removable navigation lights, aluminum transom w/ pultruded fiberglass reinforcement, Ranger Trail Trailer w/ swing tongue. 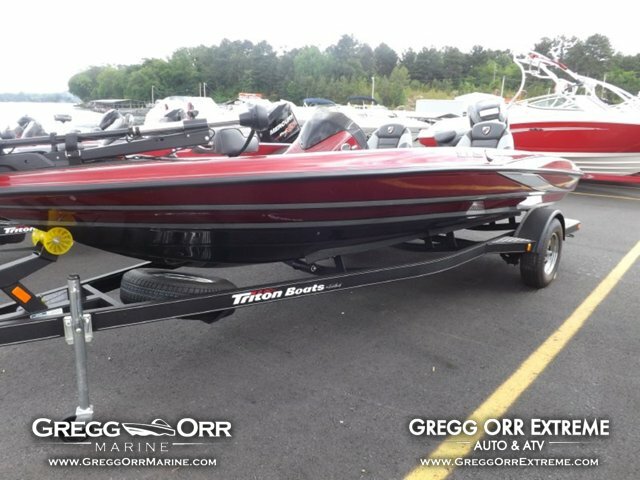 2015 Tracker Boats Bass & Panfish Mod V Panfish 16, The name says panfish, but this solidly-built, easy-to-drive boat is just as comfortable trolling for walleye or casting for bass. 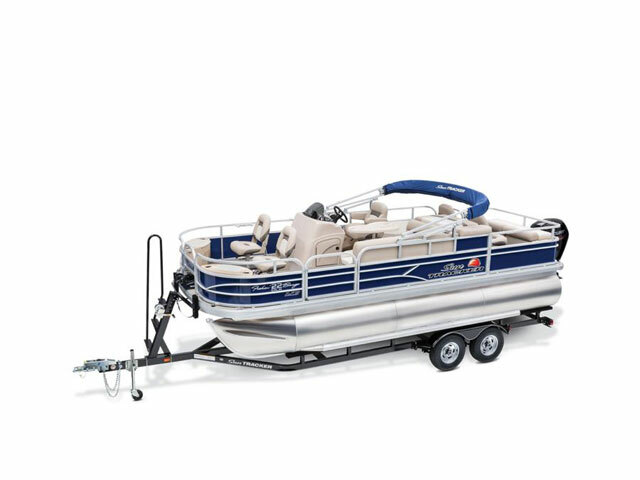 Whatever species you chase, you'll enjoy nimble control and increased visibility-thanks to the forward-mounted stick-steering setup. 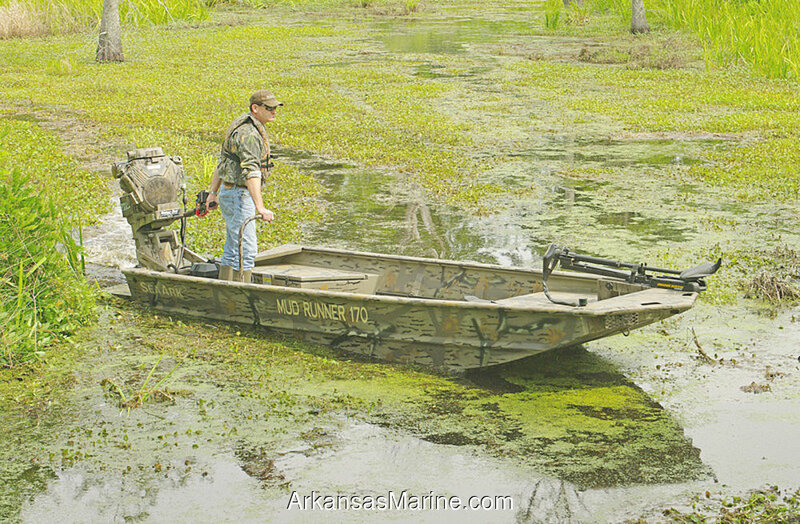 Easily navigate stump fields and shorelines until you reach the perfect crappie hole. 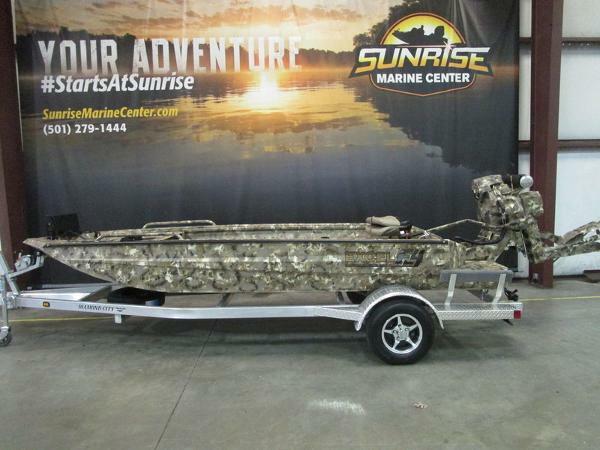 Then, without even leaving your chair, drop the trolling motor and start fishing. 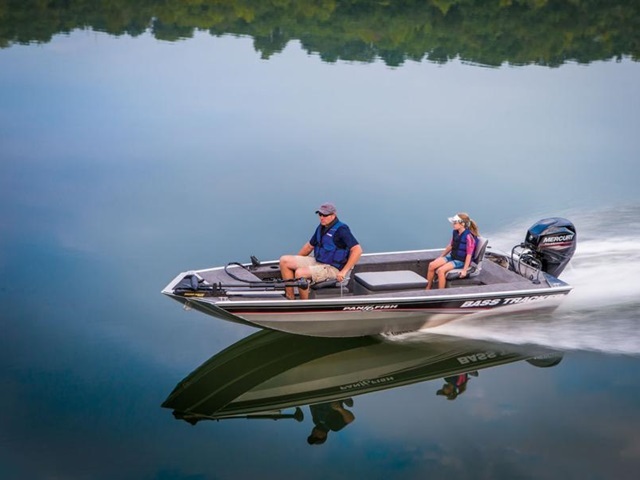 The new Lowrance® Elite-3x COLOR fishfinder is perfectly positioned for easy readability. 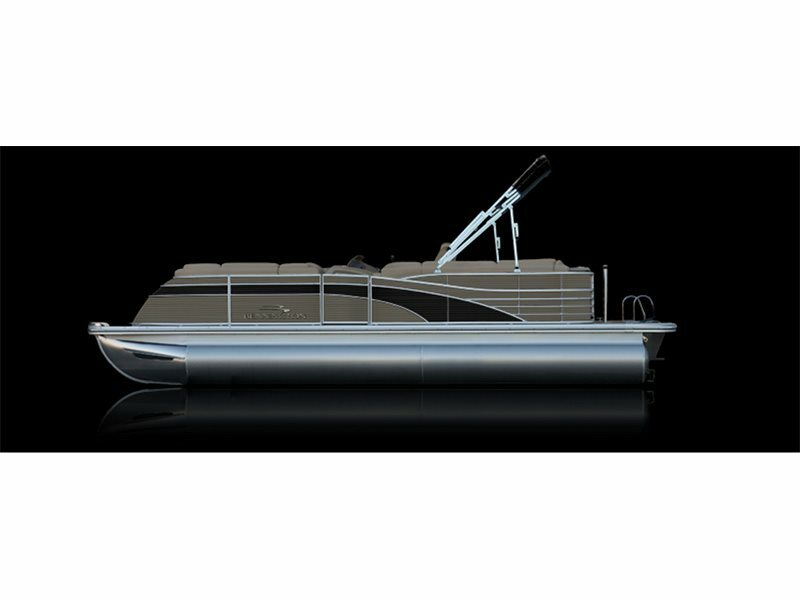 And the 14-gallon (53.00 L) cushion-topped livewell, situated in the center of the boat for convenience, is aerated to protect your catch.. 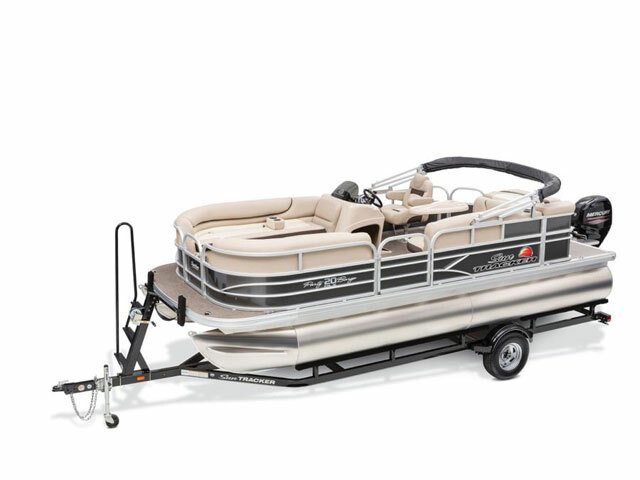 The five storage compartments include port and starboard rod lockers that can each hold rods up to 7' long. 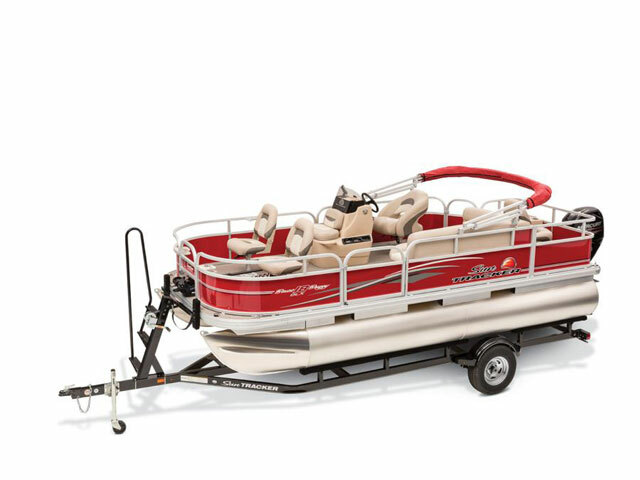 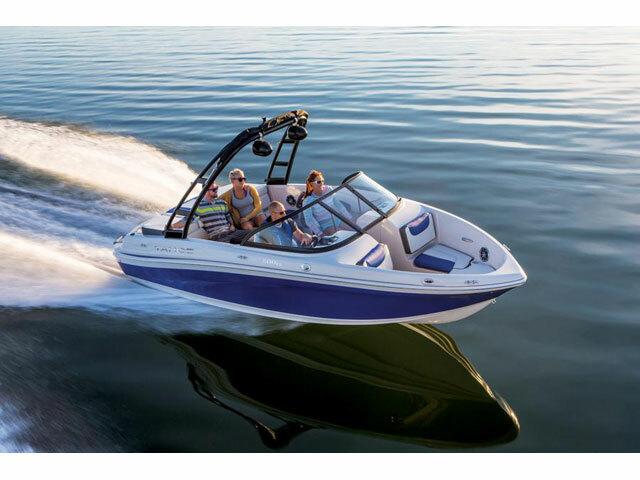 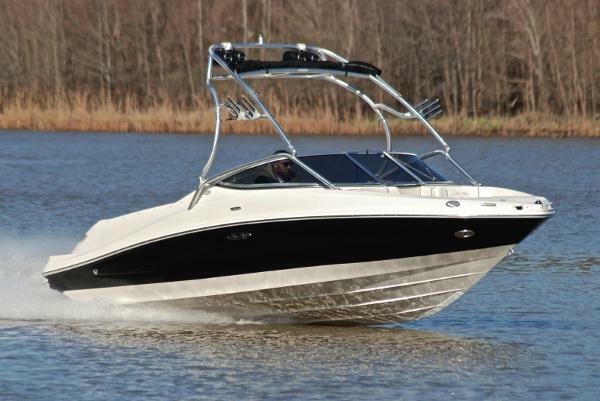 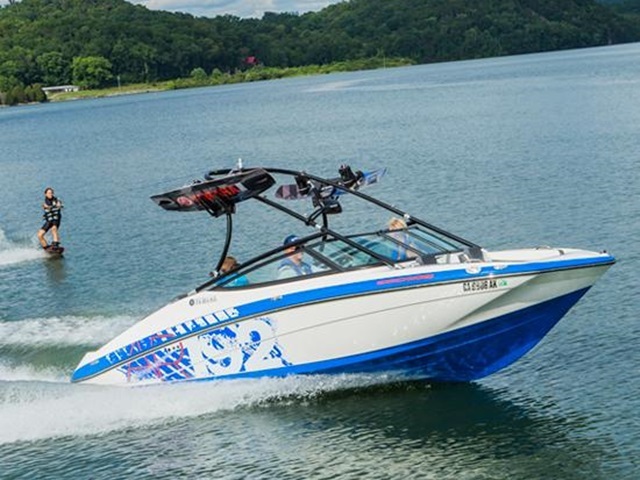 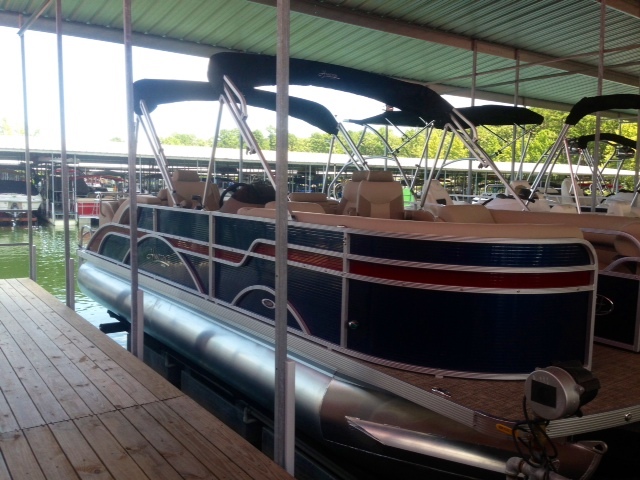 The whole package includes a powerful and efficient 40HP Mercury® EL FourStroke outboard, and rides on a custom-matched trailer with GALVASHIELD corrosion protection.